Time and frequency activities at NIST include maintaining standards, providing official time to the U.S., and carrying out a broad program of research and service activities in time and frequency metrology. Philosophically, what is "time"? Timekeeping is a concept of marking time. This bizarre human endeavor, to measure time, has created the most accurate measuring device, the atomic clock. In the process, we created technologies that define our time. 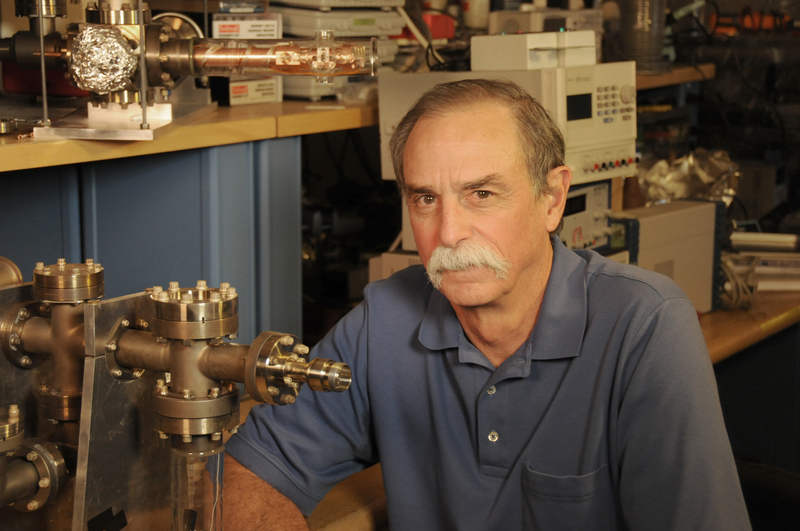 NIST physicist David J. Wineland received the 2012 Nobel Prize in Physics "for ground-breaking experimental methods that enable measuring and manipulation of individual quantum systems." In a closely related line of research, Wineland and the members of his laboratory group have used laser-cooled ions to build new, ultra-precise atomic clocks, several of which have held the world record for accuracy. Laser-cooled clocks now set primary time and frequency standards around the world. Learn more about Dave and his Nobel Prize-winning research on our NIST and the Nobel site.